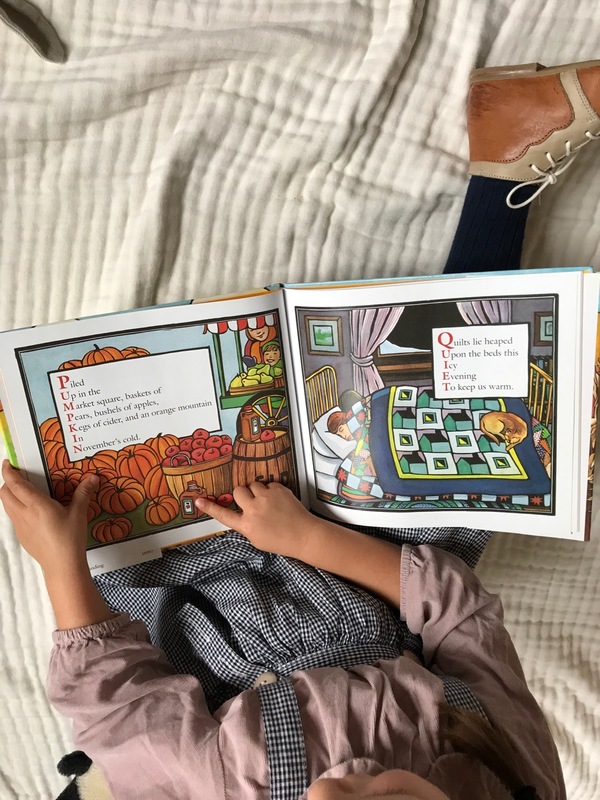 Autumn is the perfect time for retreating, relaxing, and reading some more (not that we ever need an excuse!). 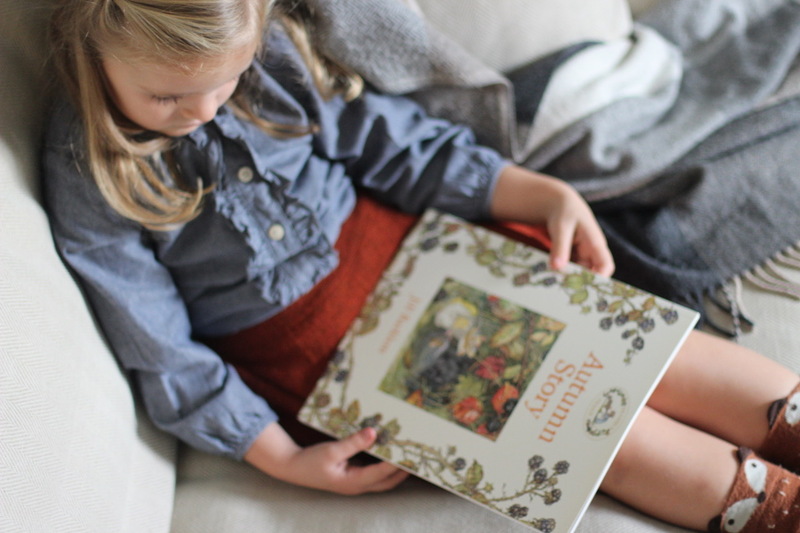 The start of a season is a great time to welcome new seasonal books into your home. 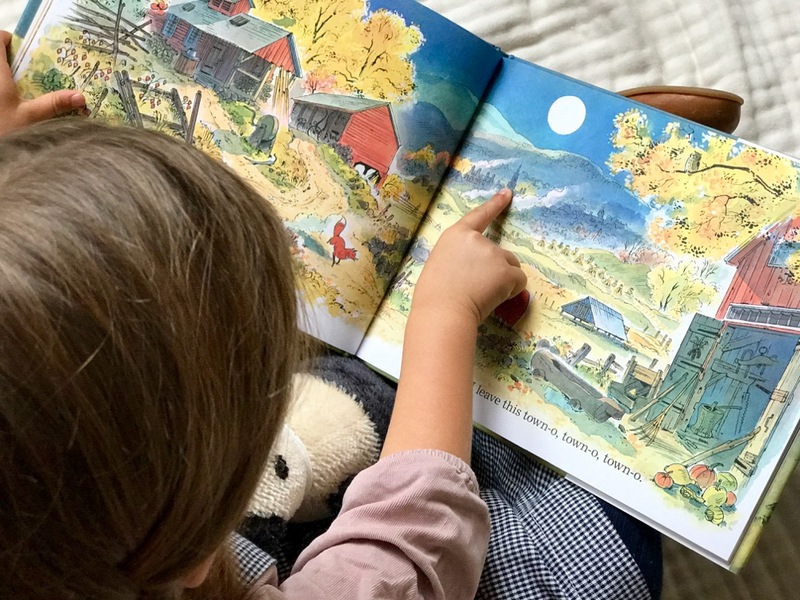 Not only does it refresh the library and keep things interesting, but it is timely, connects children to nature, and sparks their curiosity. And, it’s fun! 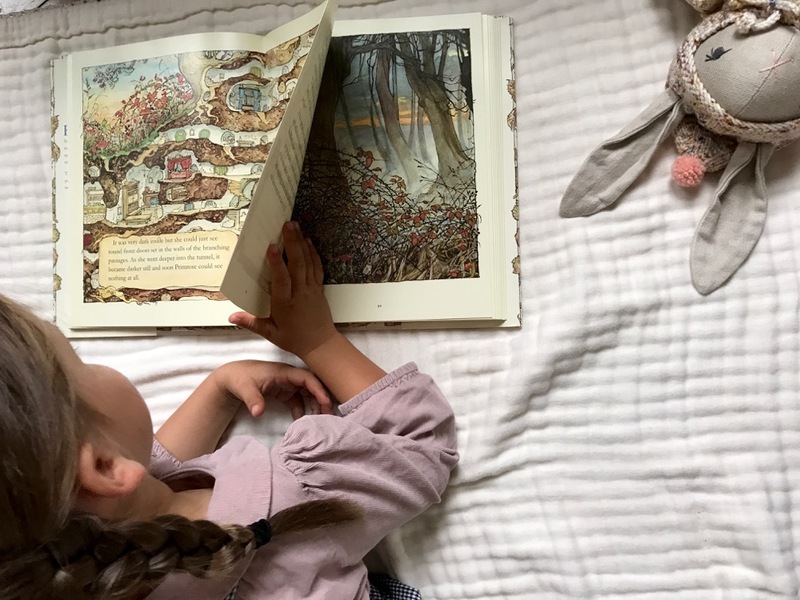 The Babyccino team has collected a dozen of our family’s favourite Autumn Books, and even shared a few photos of our children reading them — in Amsterdam, New York and London. A good way for you to get a sneak preview at the gorgeous illustrations in the books we recommend! P.S. And while you are enjoying early evenings, cuddling under duvets, and reading your Autumn books with your family, consider these fabulous fall leaf lanterns. 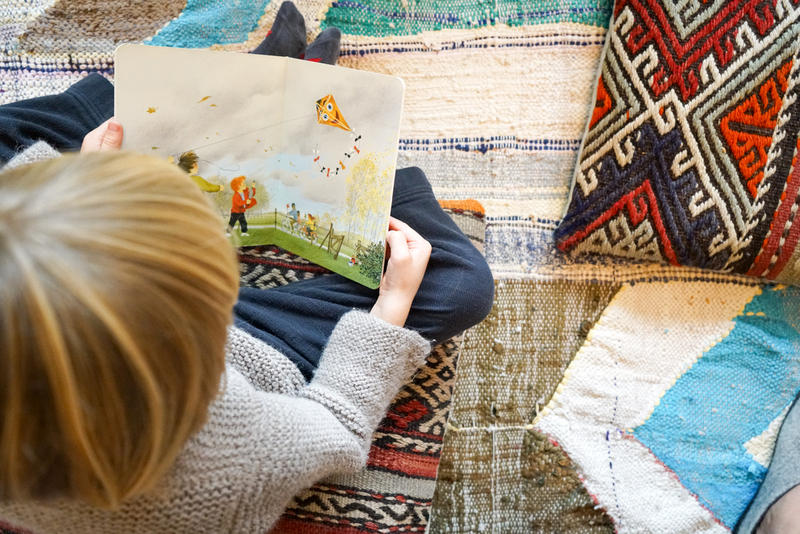 A little candlelight at home can make story time that much cosier!